Comments: When I think of the Norcia #81's, I think of winning... This little coupe above with Billy O behind the wheel... The little Ford Coupe bodied car driven by Sammy Beavers, and also, the "Black Horse Gremlin" also driven by Sammy. 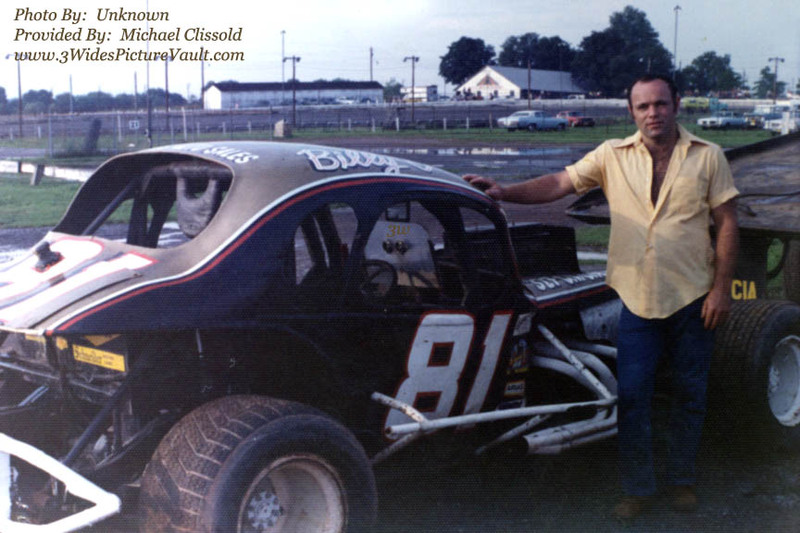 Many other great drivers have wheeled the #81 over the years and depending on what year you started going to the races, and whether you went preferred your short track "dirt" or "asphalt", you too probably have a driver that comes to mind when you think of "The Norcia #81."